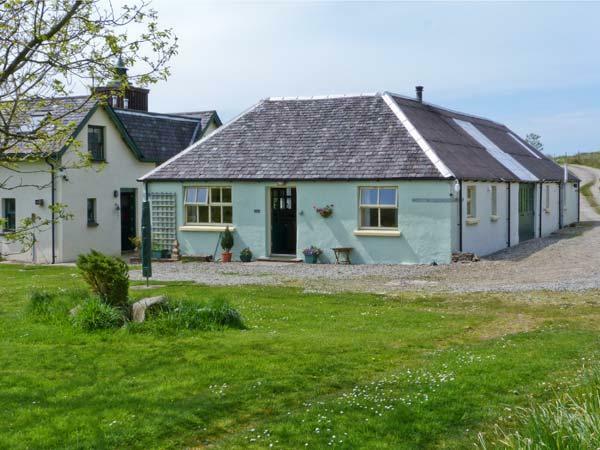 Islay Cottage is a real home from home. 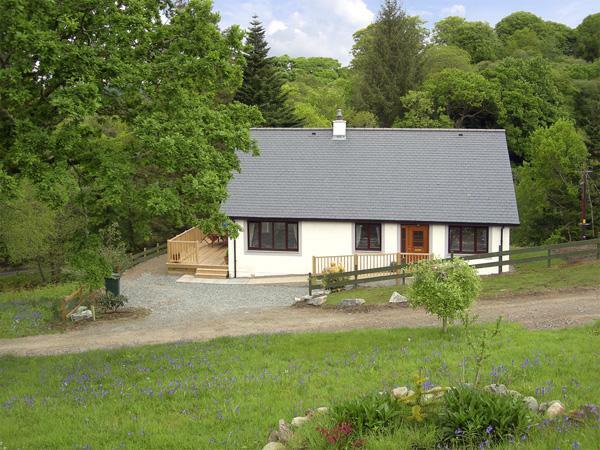 It is very well furnished and is in a lovely location, with great views and a nearby pub/restaurant. We wouldn't hesitate to stay here again. We had a fantastic family holiday at Stable Cottage. 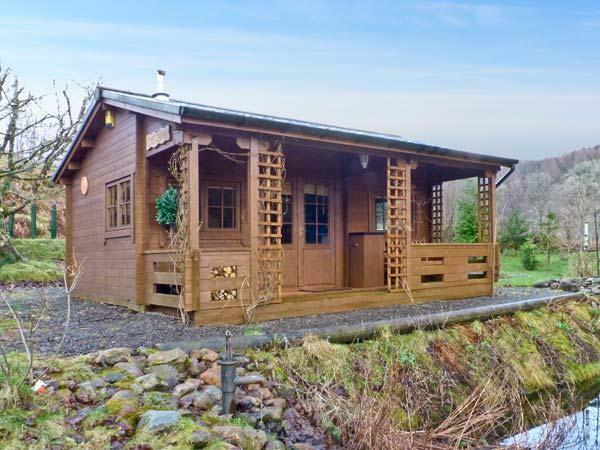 A beautifully and tastefully decorated cottage with everything you need to spend a relaxing holiday. The surrounding area has lot's of beautiful places to visit from historic sites to stunning beaches and so many attractions and activities to choose from (cycling, horse riding, canoeing, walking, beautiful beaches and many attractive little villages to name just a few). We never plan our holidays greatly in advance but we did not even have one boring day. Jane and James are very welcoming hosts who are there when you need them and leave you when you want some peace - just perfect! 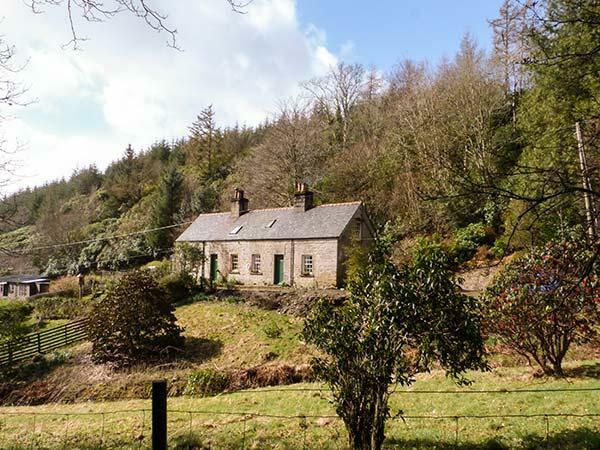 We surly would recommend this cottage to anybody looking for a good break. It was a wonderful holiday in this lovely Cottage. It made us feel beeing at home. As a german travel agent I saw lots of Cottages before, but this was really one of the nicest!!! Wonderful accomodation. Friendly hosts. Lots to do nearby. Ten minute ferry to Lismore island for (very nearly) zero traffic cycling with visually impaired person. Lots of super walks of all degrees of difficulty nearby. Fairy Bridge off the clansman trail from Elleric is amazing. Plenty of nice places to eat out. Wildlife galore. Perfect escape from the city. We and our two dogs spent a fabulous week at Airdeny Chalets and were made to feel most welcome. Lovely surprise of delicious home made cake on arrival. The chalet, in the most beautiful setting, was spotlessly clean, spacious, very comfortable and extremely well equipped - Jenifer has thought of everything. The view from the chalets is spectacular, with great outdoor space complete with bench and seating where you can make the most of having meals al fresco. Safe for the dogs too. We didn't have our own transport but the village is just under a mile away (where you can get the train to Oban) - a lovely walk. Everyone was very friendly, both in the local grocery store where you can get everything you need, and in the hotel where the food was tasty and plentiful. In fact we ate there most evenings. We were very lucky to have terrific weather and really enjoyed our walks in the surrounding countryside and down to Loch Awe. Would absolutely recommend Airdeny Chalets - a wonderful place to relax and unwind. This 2-bedroom apartment was bright and spacious for two of us. It was clean, warm, well-decorated and comfortable while maintaining its character. The well-equipped kitchen is big enough and I was very pleased to see the environmentally conscious approach to cleaning materials and recycling. Susie made us feel very welcome. Gardeners be prepared to take home plants from the well-stocked garden centre! 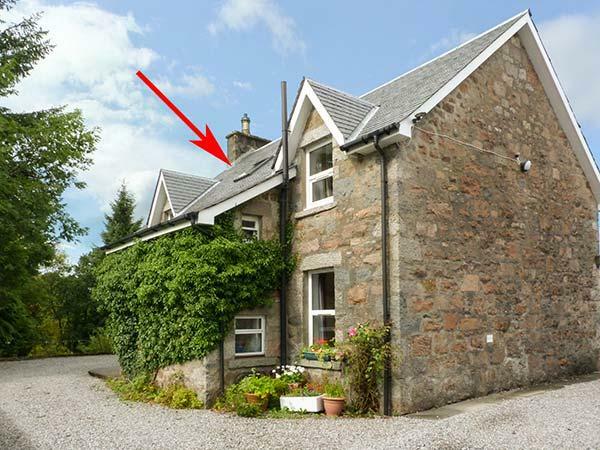 Extremely well appointed, well maintained & well equipped cottage. Very well positioned for touring this beautiful area. Very flexible booking arrangement, which suited us. 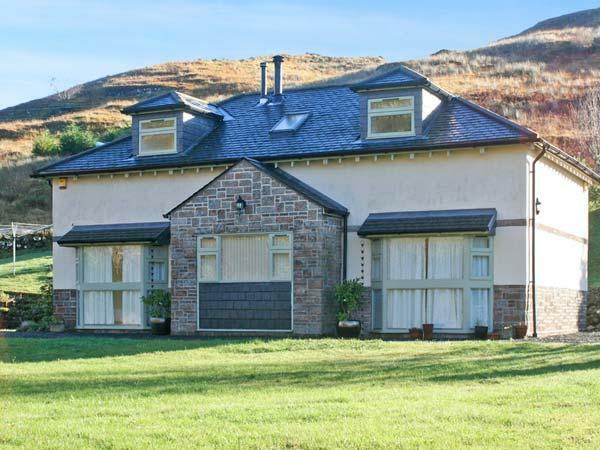 This family home is in a class of its own large tastefully furnished spacious with wonderful views both from inside and out on the banks of Loch Etive with abundant wild life all around. We never tired of the views and were very reluctant to go home. We all loved the place and so did the dog! The grounds are from waterside to woodland you can sit and relax or wander through the extensive grounds. 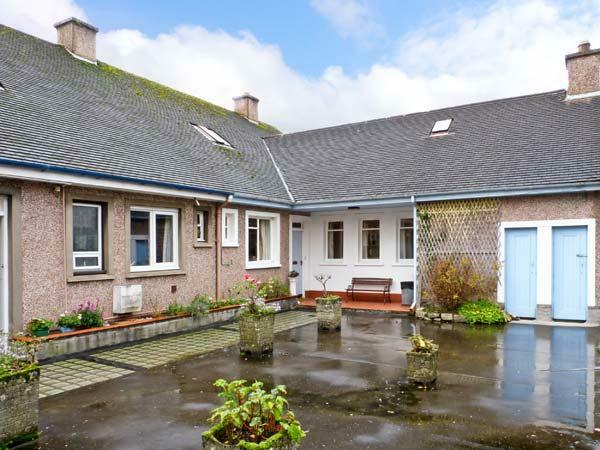 Inside large sitting room and kitchen plenty of toilet facilities bedroom views and a dining room to entertain in. 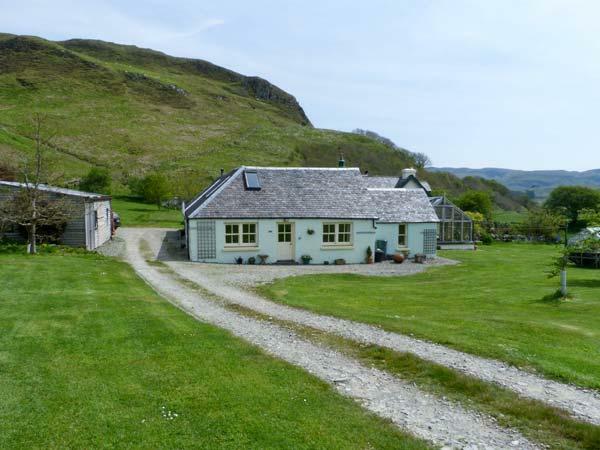 Ardshellac is a beautiful house in a beaautiful area, the views from all windows are fabulous, very well equiped and very comfortable, roe deer in garden, buzzards in trees and otters in loch, perfection! We've just returned from 4 nights at Byre Cottage. At a time when there was frost on the ground every morning it was a snug, comfortable and spacious cottage, very quiet and rural. We would certainly return when visiting the area again. 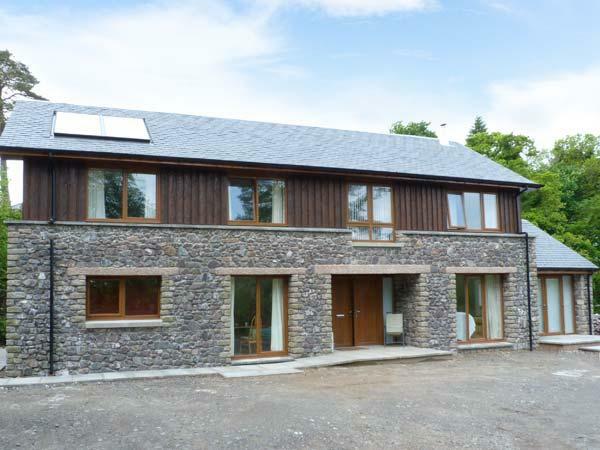 The owners live on site and were very effecient, friendly and helpful without being obtrusive. 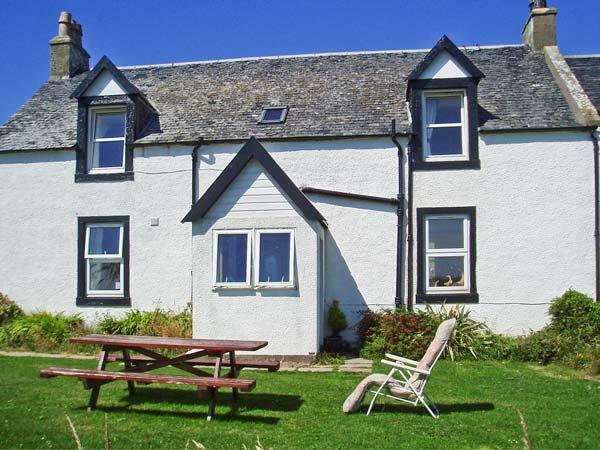 Cosy, very well equipped historic cottage in lovely surroundings. We made most of our meals from as elaborate as a roast to simple sandwiches for lunch. Really have everything one would need to survive. You can see the mountains from the windows, lovely walking trails in the area and very commutable to many surrounding points of interest. We travelled to Oban, Fort William and Inverary quite easily for days out. For us this was the perfect place.